Dallas comic book fans, come on down! 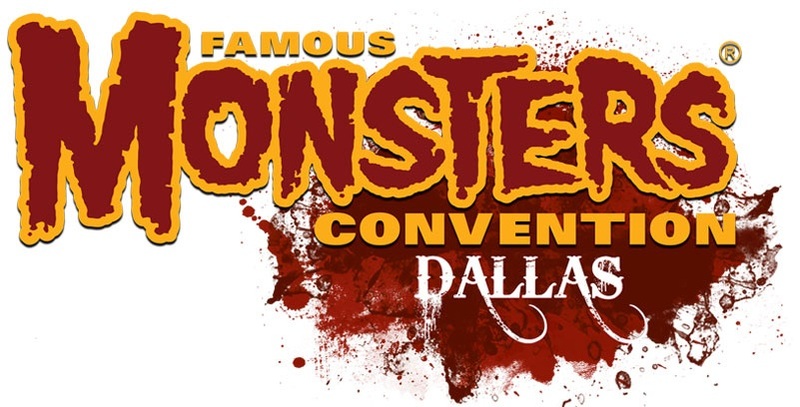 Heads up, AGP fans and friends: the Famous Monsters Convention Dallas is approaching, and AGP’s editorial staff will be selling their wares, reviewing your art, and giving a presentation on multimedia! A good story should work in any medium, and comics can make a great starting point for other forms of entertainment – television, film, and most recently, virtual reality gaming. Join American Gothic Press, the comics publishing division of Famous Monsters, for a discussion on how to best adapt your panels to moving pictures. Be advised before pitching to us: AGP works largely within the genres of science fiction, horror, and fantasy. This does not mean we publish clichés or tropes. Please fully flesh out your characters and give them a purpose beyond eye candy. Writers should bring a logline, short summary, issue breakdown, and sample script pages. If you have an artist attached to your title already, please include character designs and concept art. Artists should bring a small portfolio tha 2017t includes no less than 5 sequential pages in addition to any pinups and/or character art. Also, don’t forget about the 2017 Silver Scream Film and Comic Festival, where we will be awarding (and publishing) the best of the scripts and screenplays! Team AGP will also have a booth in the exhibitor hall where you can purchase all kinds of exclusive graphic novel bundles.